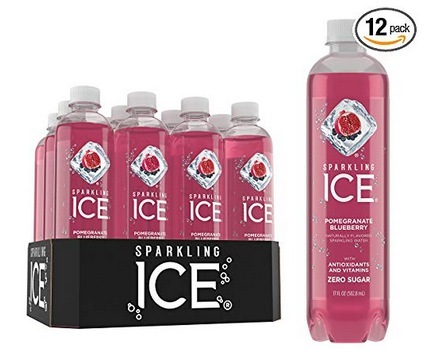 Amazon has this Sparkling Ice Sparkling 17oz Water Bottles in Pomegranate Blueberry (12 pack) or Black Raspberry (12 pack) for only $9.29 shipped when you checkout through Subscribe & Save! That’s like paying only $0.77 per bottle shipped! « Talenti Gelato just $0.98 at Target!